for our Community Connections Event! 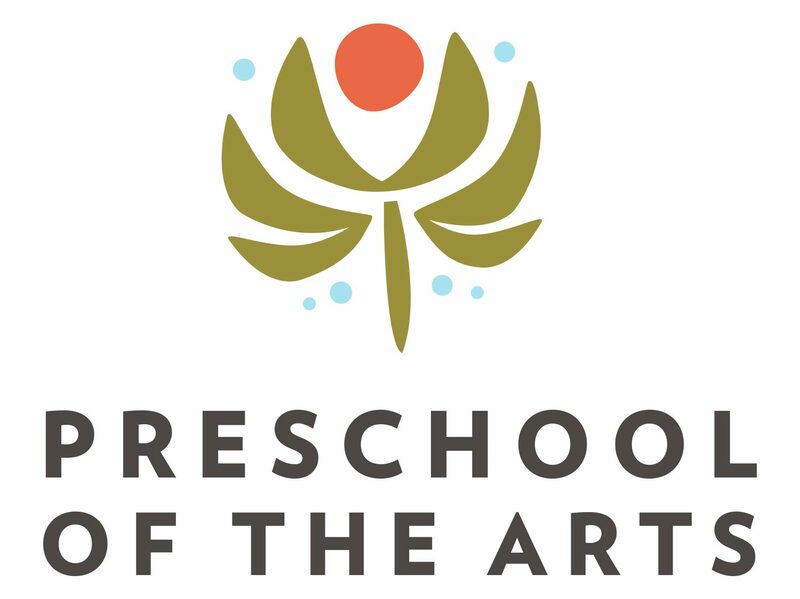 Preschool of the Arts is an amazing community to learn, to create and to connect. Help us connect with our community by inviting a friend, a business owner, a new family, a professor, or a colleague to experience a tiny part of what makes PSA so special. We are truly welcoming our entire Madison community on this day for mini-tours, coffee and conversation about our school. 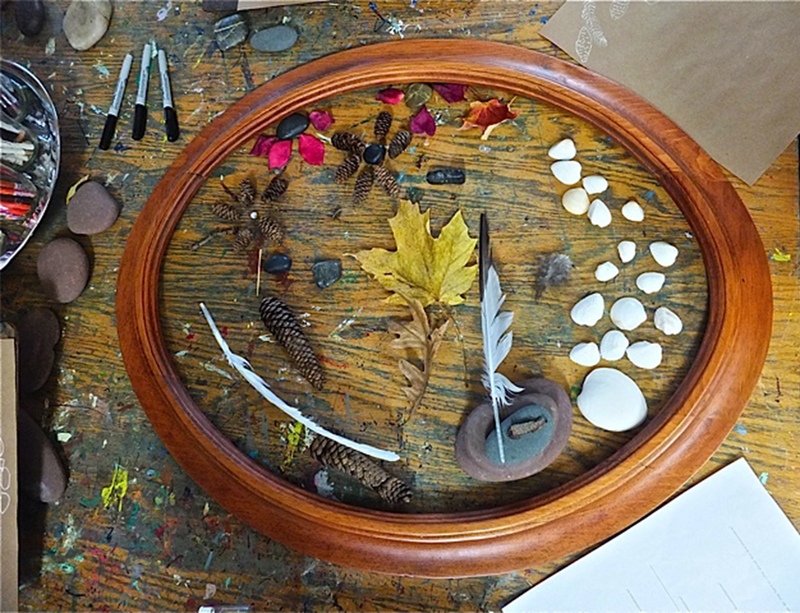 Join us anytime between 10 and 11 a.m. Thursday, February 11, to be inspired by our strong, creative community. Previous 2016-17 Enrollment is Open for New Families!